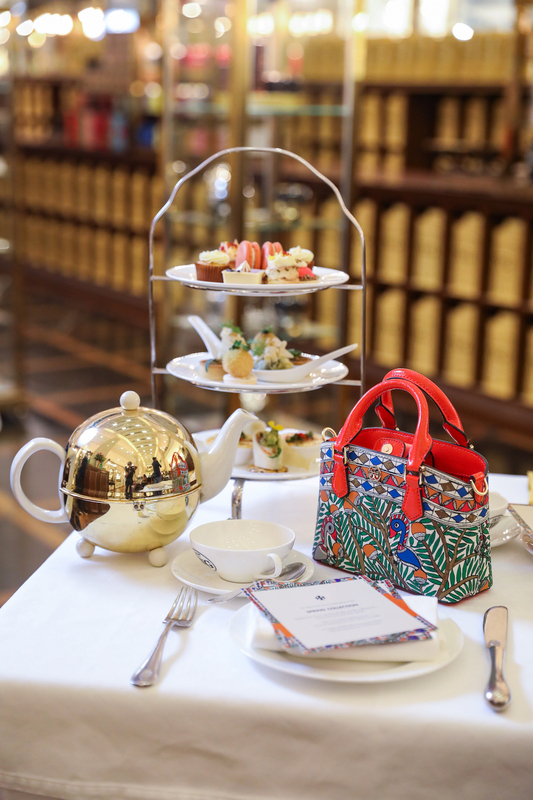 Here’s the tea: Tory Burch is teaming up with TWG Tea to make your high tea plans with the girls a great one. 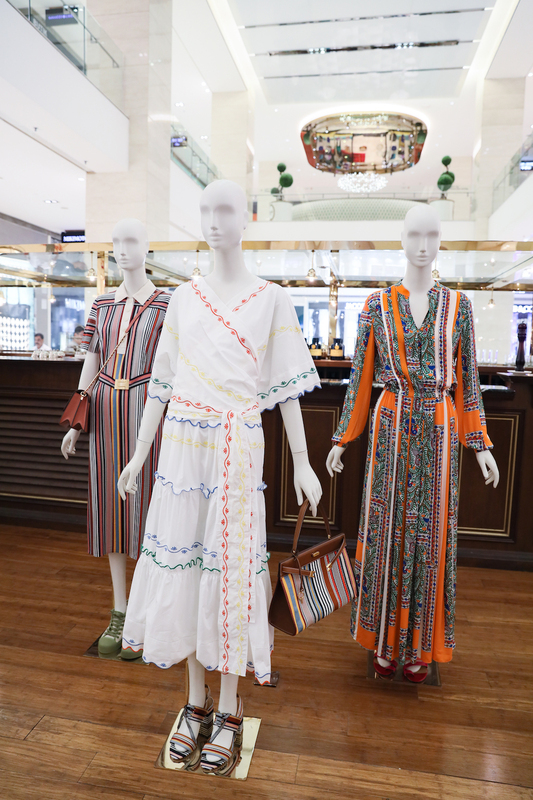 It’s the second time the duo is collaborating, and this time it’s to celebrate the Tory Burch Spring/Summer 2019 collection. The memories are translated into bohemian silhouettes, balancing volume and tailoring, needlepoint and camera bags, hats and woven shoes. With dreamy dresses and prints that match perfectly against summer skies and sunsets, the Spring/Summer 2019 collection is a suitcase worth of vacation looks. But before we take off for summer, right here at home in Kuala Lumpur is where you’ll find the Grand High Tea Set. 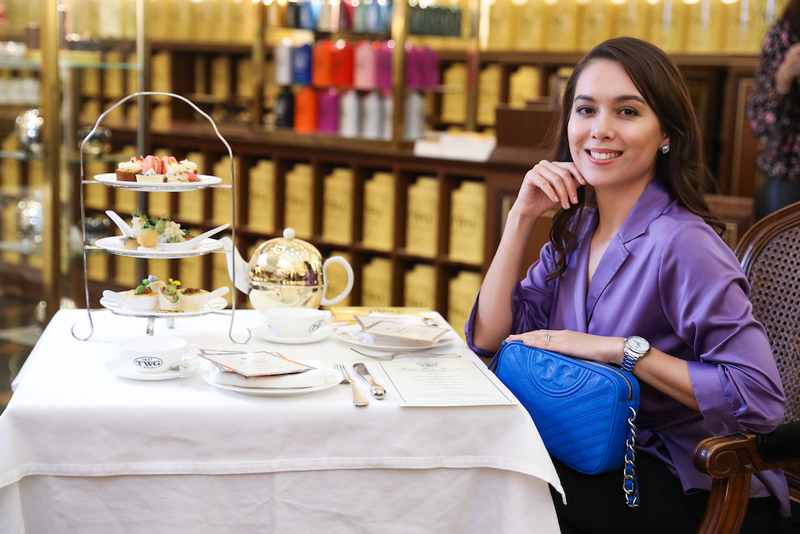 The brand recently there a tea party where guests including Siti Saleha and Hannah Tan sampled the set over refreshing blends of TWG tea. Referencing destinations travelled to by the designer’s, bites include classic Italian herb shrimp stuffed aranchini risotto ball with crème fraiche and basil pesto, the mini lobster spanakopita in filo parcel on Greek salad and hummus crème. On the sweet side there’s the Spain blueberry cupcake with lime cheese frosting, and the Italian dessert purple sweet potato custard in sable tart with meringue. 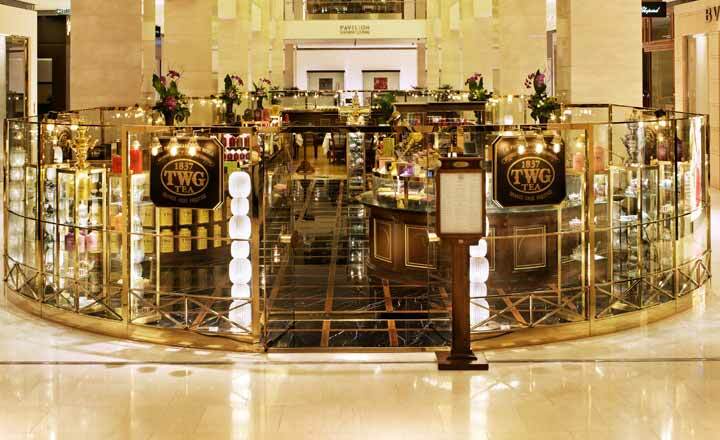 All nibbles are specially infused with TWG Tea’s delicious blends top. This curated menu is available at TWG Tea Salons & Boutiques in two malls where Tory Burch has boutiques — so pop by and start packing! 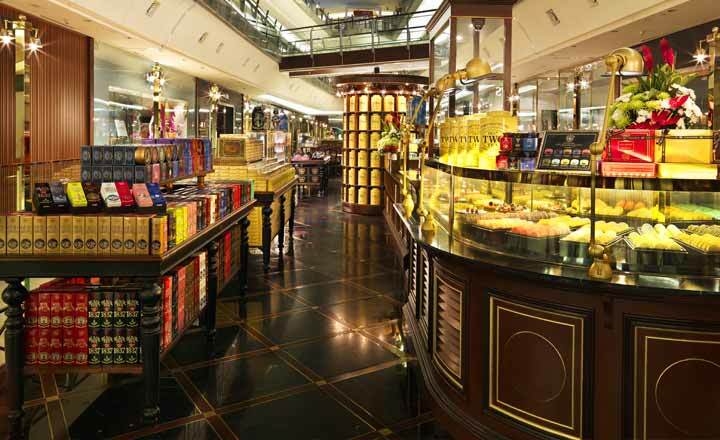 Diners are eligible for a MYR300 cash voucher redeemable with the purchase of MYR2,000 at Tory Burch Pavilion Kuala Lumpur, The Gardens Mall and Suria KLCC . The Grand High Tea Set is available from 25 February to 31 March 2019 exclusively at TWG Tea Salons & Boutiques in Pavilion Kuala Lumpur and The Gardens Mall.